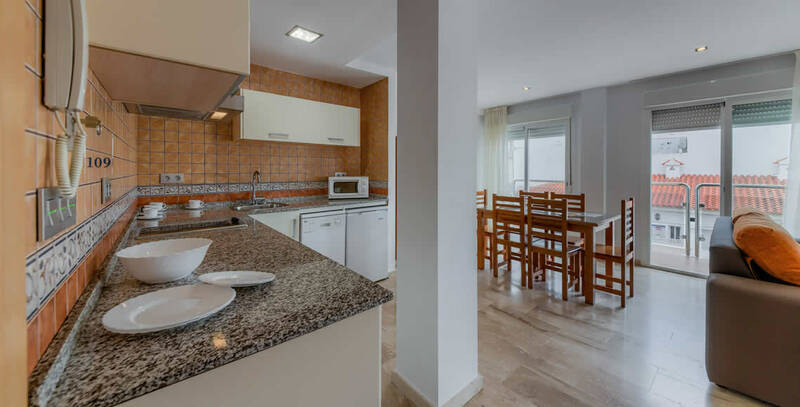 Classic 2-room apartments with soft and relaxing colors. 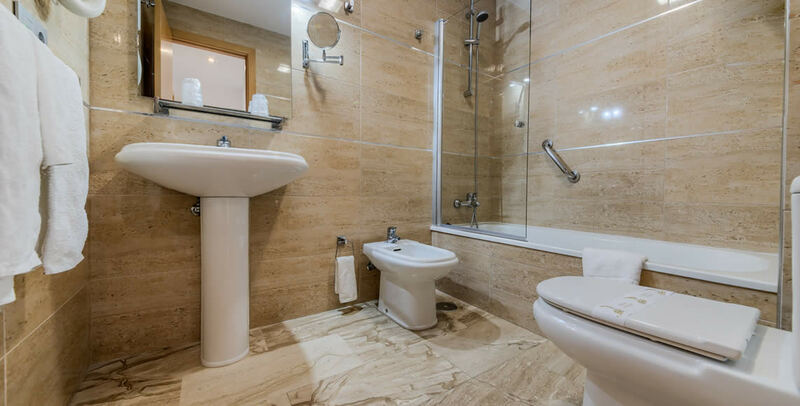 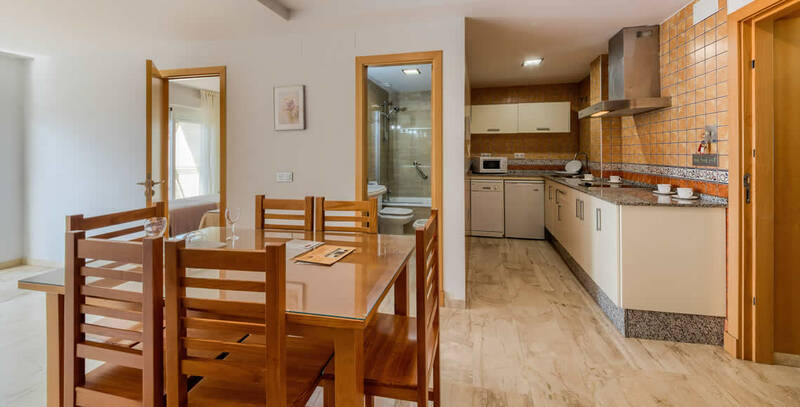 They consist of a bathroom, a fully equipped kitchen and most of them have a terrace. 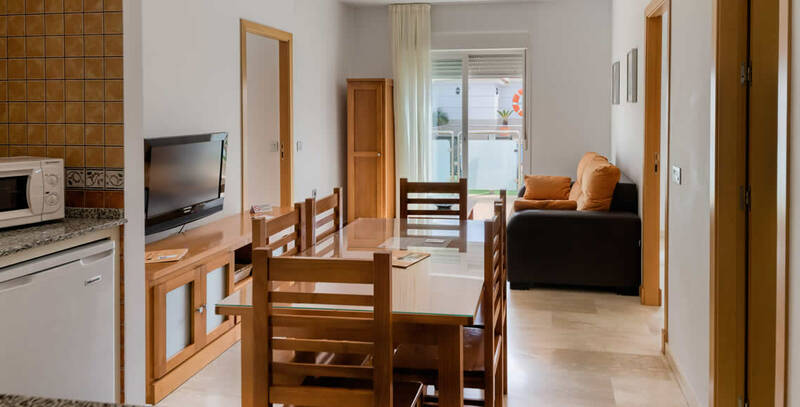 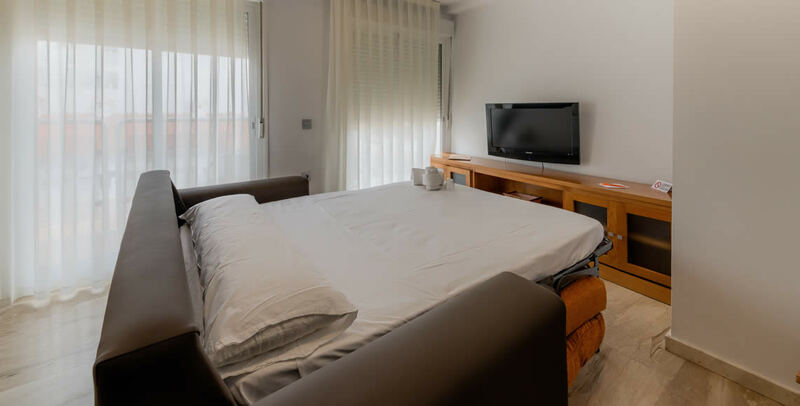 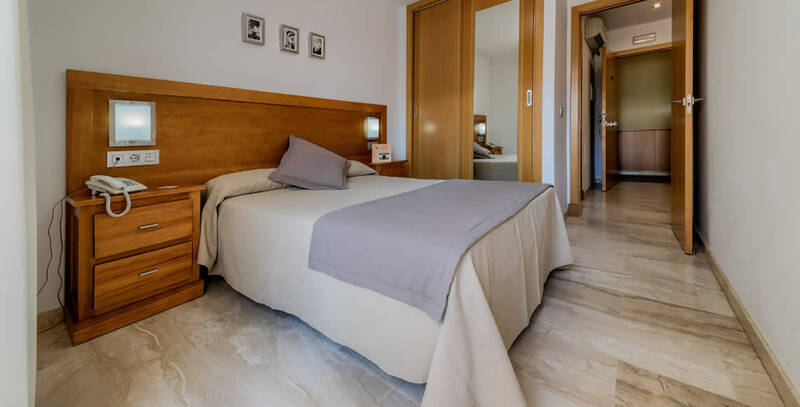 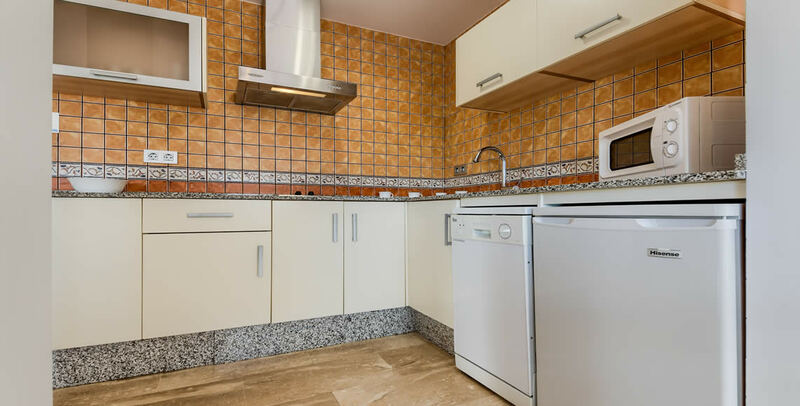 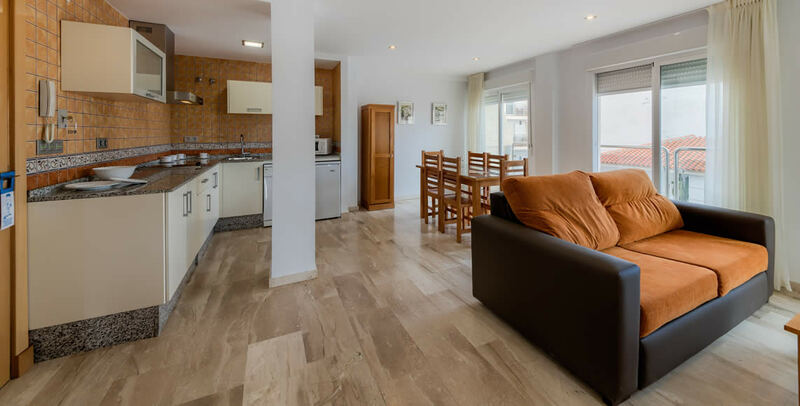 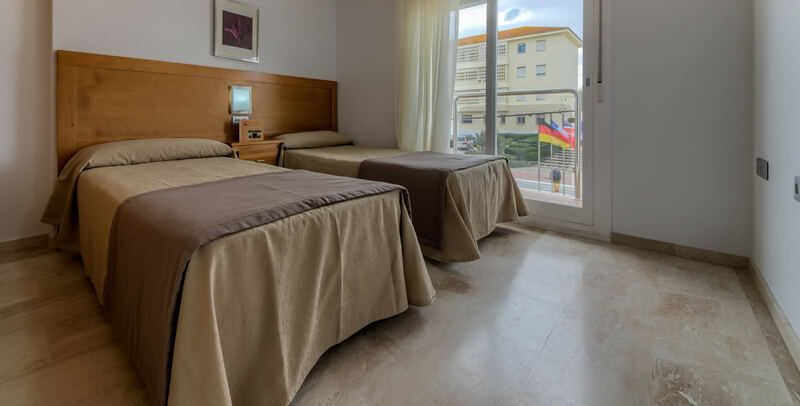 In the Apartments in Conil de la Frontera "Loto Conil", we want you to feel at home, but with all the comforts of a Hotel.